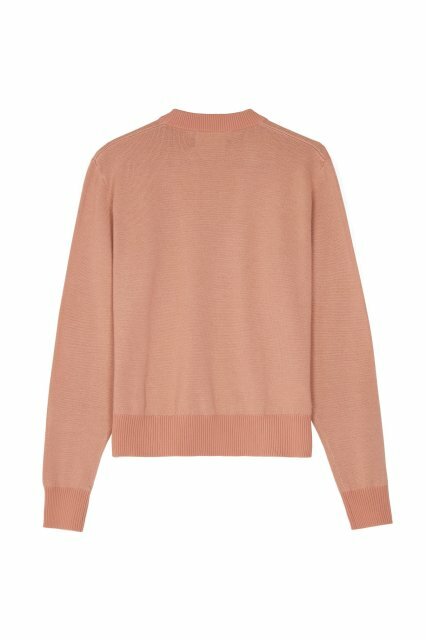 Knitted in a fine merino wool, our crew neck jumper features shiny poly ribs – inspired by our sportswear. 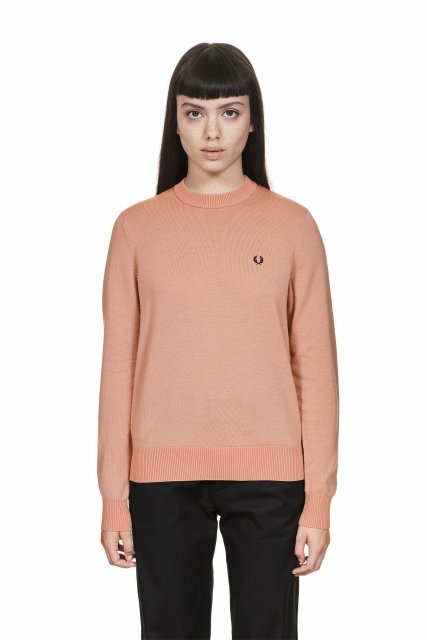 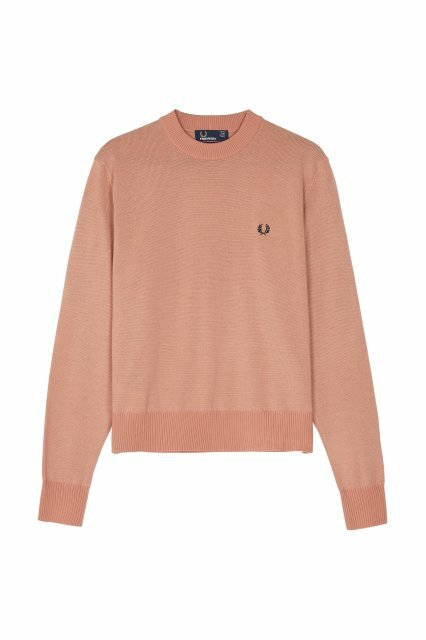 Fine merino wool Regular fit Crew neck Shiny poly ribs A smart staple, with subtle Fred Perry details. 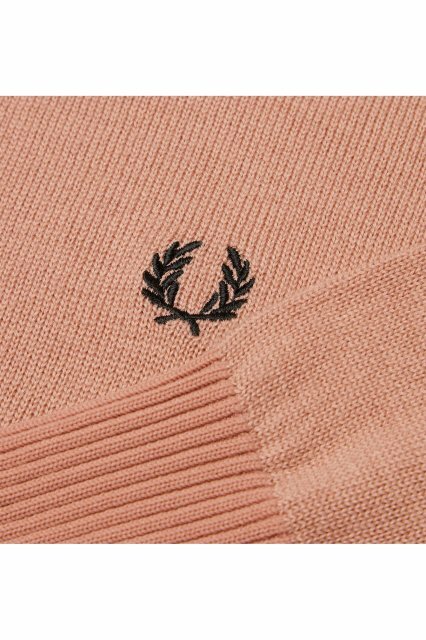 Inspired by our original warm-up jumper, this version has a ribbed crew neck.